Ithaca Capital is a privately held investment holding company and, through its subsidiary a manager of third party equity funds. 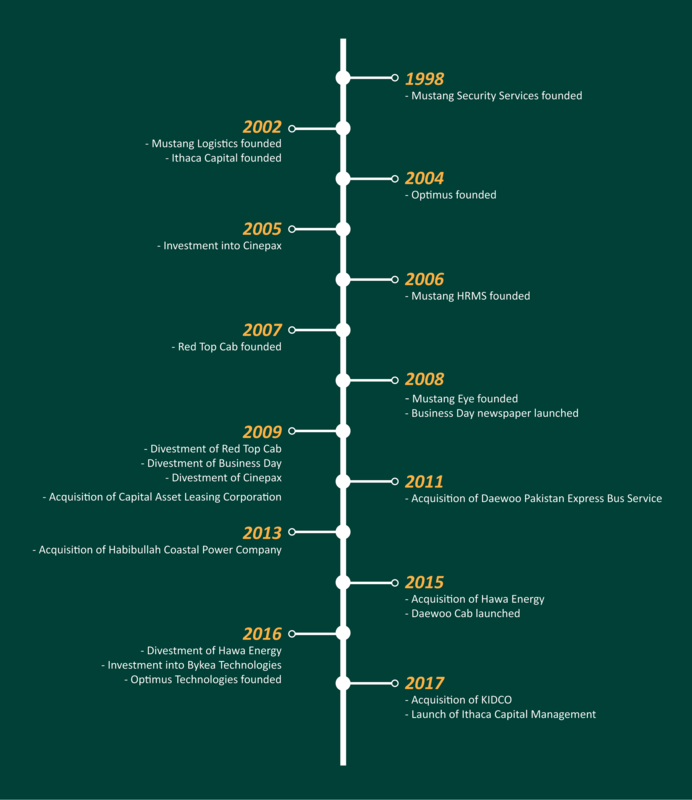 Founded in 1998, Ithaca has successfully built a diverse portfolio of businesses in Pakistan and has raised and deployed over $400MM of equity, mezzanine and debt capital. Today, Ithaca Capital’s investee companies employ over 20,000 people in the country.